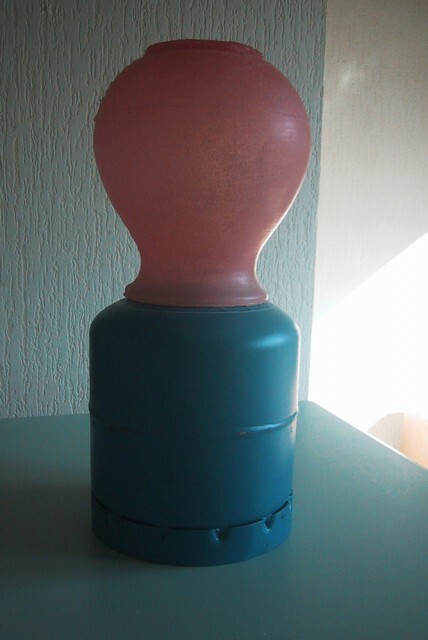 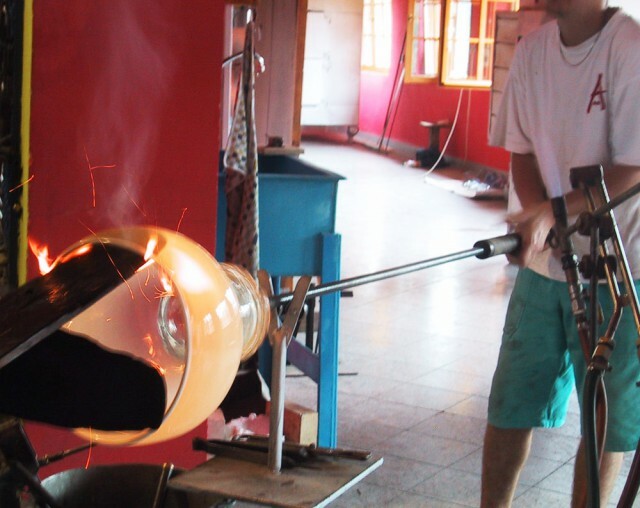 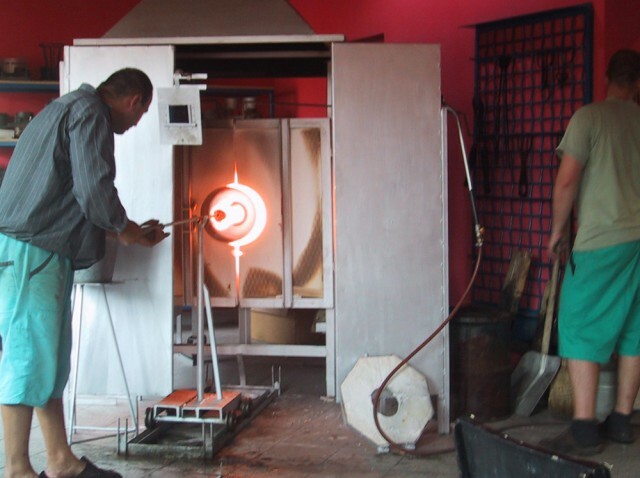 Unique hand-blown glass pieces are combined with a common refillable gas container. 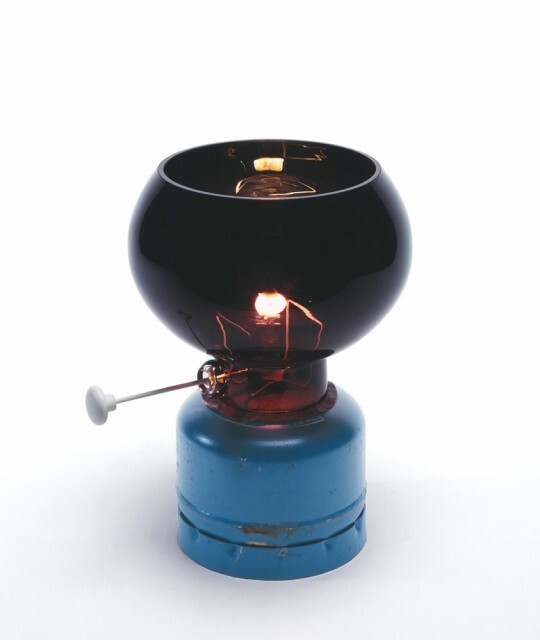 Blizzard Bulbs represent a synthesis of handicraft and industrial utility. 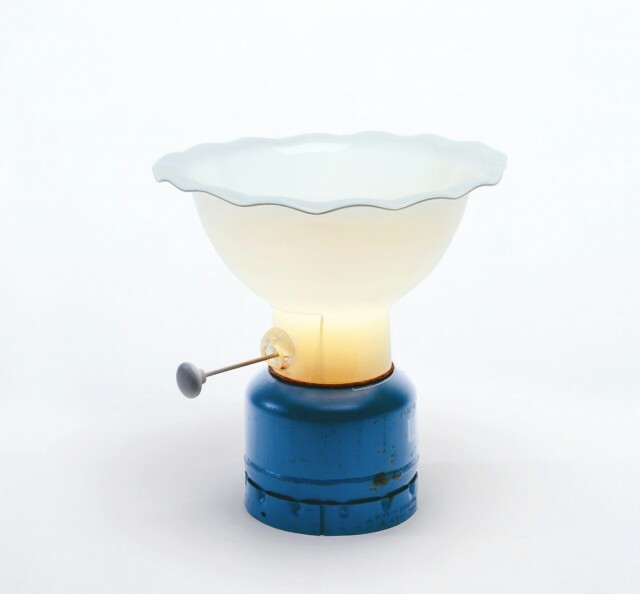 The project was initiated by the Amsterdambased design gallery /shop Frozen Fountain. 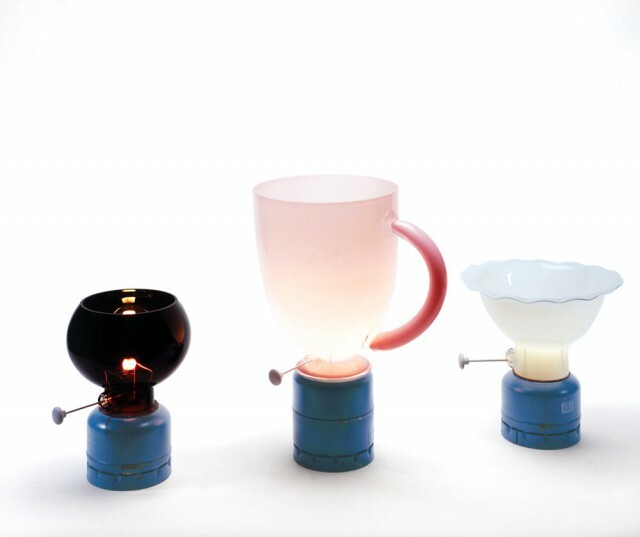 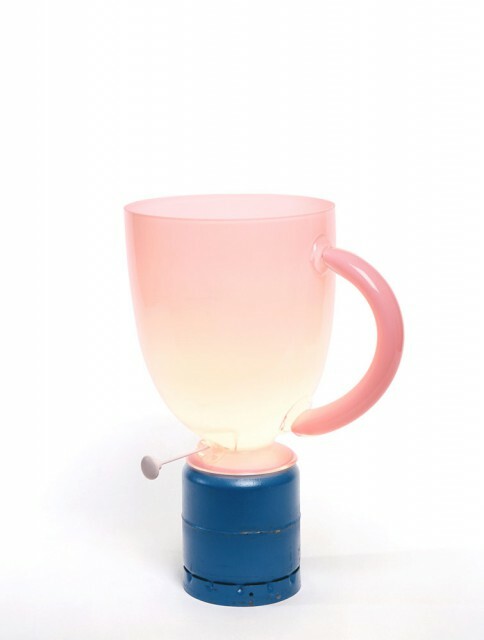 Subsequently the Bulbs were picked up by Galerie kreo in Paris, which focuses on the presentation of ex­peri­mental designs created by a select group of designers.